The next Sony A7 series camera is coming! 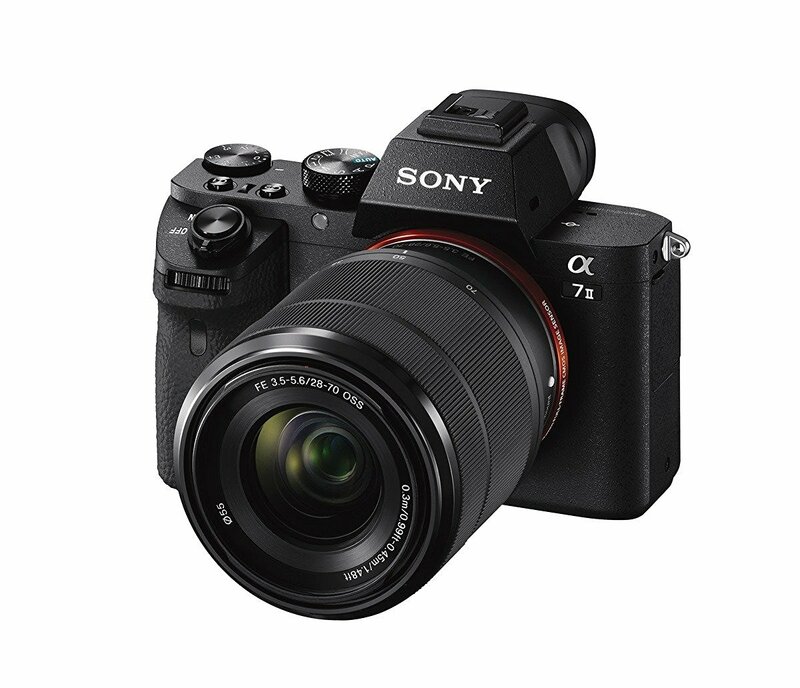 According to the latest rumors form SAR, Sony A7 Mark III is expected to start shipping in Q2 2017. This entry was posted in Sony camera and tagged sony A7 II, Sony camera rumors on October 31, 2016 by admin.